The American Academy of Pediatrics (AAP) recommends primary prevention of lead in the environment as the most reliable method to combat childhood lead toxicity in this policy statement. They draw upon the significant health risks associated with lead exposure and the lack of effective treatments to ameliorate those effects, as evidence to support their recommendation. 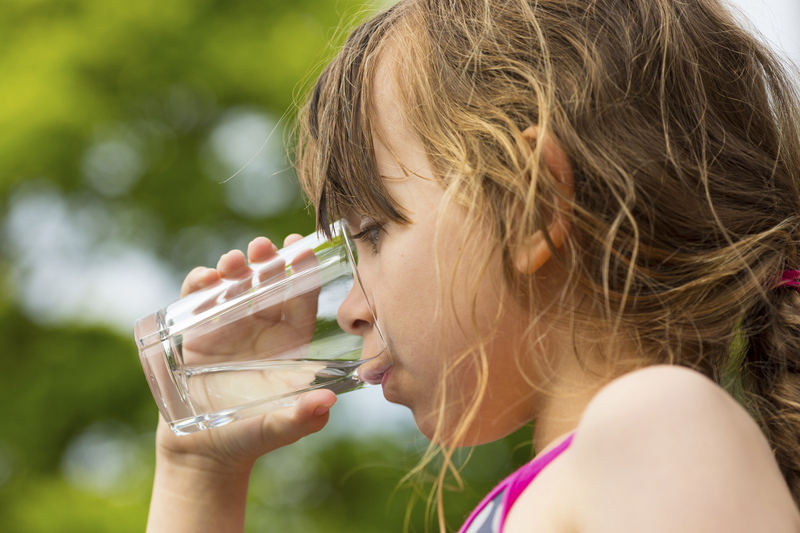 The AAP concludes their detailed description of the scope of the childhood lead toxicity problem in the United States with a list of specific policy recommendations, where they urge state and local governments to take the steps to ensure that school water fountains do not exceed water lead concentrations of 1 part per billion.